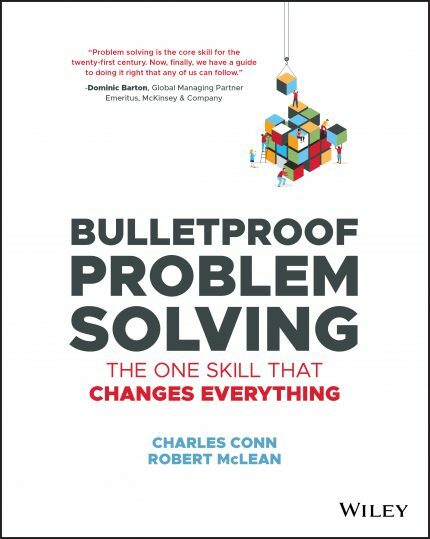 In their new book Bulletproof Problem Solving: The One Skill That Changes Everything, Charles Conn and Robert McLean, both with decades of experience at McKinsey and Company, outline the seven-step systematic approach to creative problem solving developed in top consulting firms that will work in any field or industry. 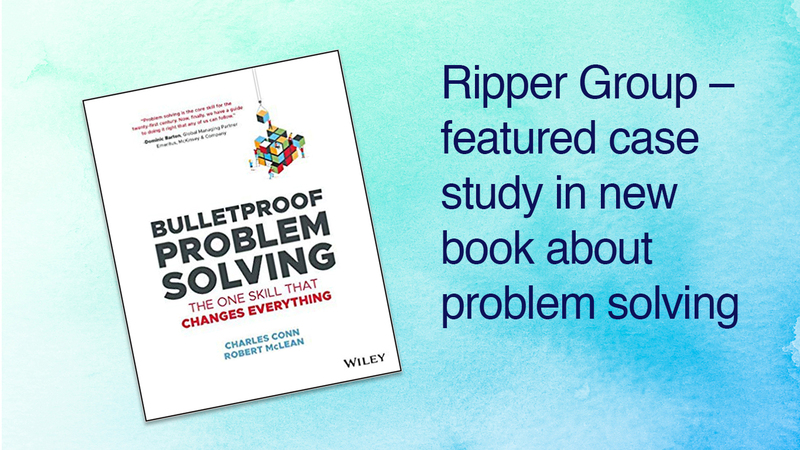 Excerpted with permission from the publisher, Wiley, from Bulletproof Problem Solving by Charles Conn and Robert McLean. Copyright © 2018 by Charles Conn and Robert McLean. All rights reserved. This book is available wherever books and ebooks are sold.